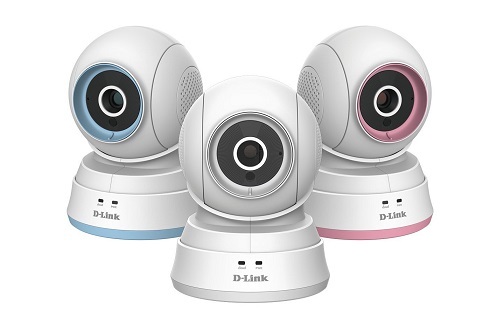 The D-Link DCS-850L is near the top of the range of the D-link baby cams and has just about all of the features you will most likely need in a good nanny cam. Pan & Tilt (Pan -170 to 170 degrees; Tilt -25 to 95 degrees). IR night time vision (16 feet). Email & SMS sound and motion alerts. With this D-Link wireless camera you can be at work or even overseas and still observe your baby 24/7, when they are sleeping or feeding. You can also chat to your older children your partner and the baby sitter using the D-Link app on your smart phone. 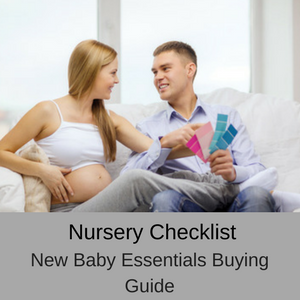 You can also monitor your little ones when you are at home, but you are busy in another room or at night when you are in bed asleep by simply accessing the app on your mobile device. 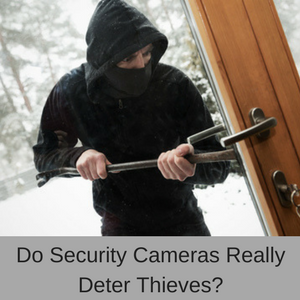 So you don’t need to buy both a nanny cam and a baby monitor, as a nanny cam can help you to monitor your baby from both inside and outside your home. 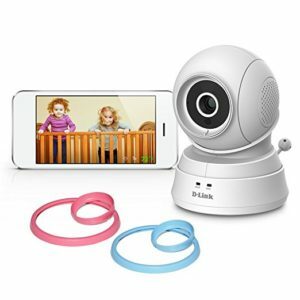 With this D-Link nanny cam you have two-way communication, so you can chat with your baby or toddler whenever they are awake. 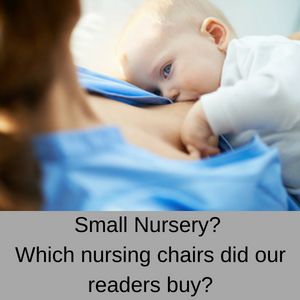 Some nanny cams don’t have this feature, but most parents like being able to soothe their baby when he or she wakes or even sing a lullaby to them as they drift off to sleep. There is also an ambient temperature sensor, so you can always be sure that the nursery is kept nice and cozy for your baby at all times. Many baby cams don’t have this feature, but if it comes built-in then it is a nice extra feature. The 16ft range of the IR night time vision is a great feature, giving you clear vision and easy monitoring of your baby during the night or during low light levels. This 16ft range should cover the distance between any nanny cam and the crib, so you shouldn’t have any problems monitoring your baby at night. With this model D-link camera you also have a digital zoom (x4) and a pan & tilt functionality (Pan -170 to 170 degrees; Tilt -25 to 95 degrees). This means that you can move the camera around remotely and zoom in for a closer look at your baby. Having both the digital zoom and the pan & tilt are really great features in a baby cam. Don’t forget the 5 preset lullabies which you can switch on and off remotely to soothe your baby if they are upset or to help them nod off to sleep. Being able to talk to your baby and play lullabies for them, when you are away at the office for example, makes you feel that you are still part of the family and is a good feeling to have when you can’t be with them all the time. You will receive both sound and motion alerts via your mobile device in the form of emails or SMS. 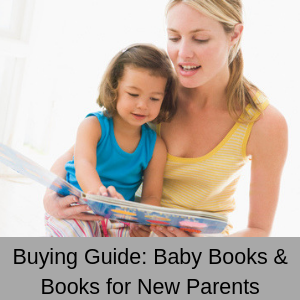 So you will always know when you little one is awake, crying or unsettled. 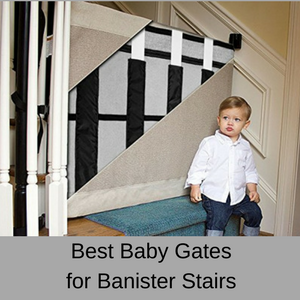 This gives you the opportunity to play a lullaby to settle your little one or sing them a song yourself, while your partner or babysitter is on their way to the nursery. The only feature you don’t have with this D-Link wireless camera is an SD storage slot (you do have this feature with the D-Link DCS-855L), but you can save any snaps and videos to your mobile device, so that isn’t really a problem. You might not know, but multiple family members can all check in at the same time, which is a great added feature. Lastly, you can power this nanny cam with an external USB battery, so it is great if the power goes out, because it will keep working. 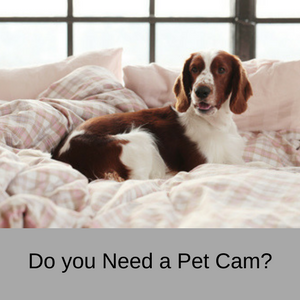 How can you use the D-Link DCS-850L nanny cam? Quite a few customers buy the D-Link DCS-850 to monitor elderly relatives or even their pets while they are away from home, because it is a great all-rounder with lots of fabulous features. What do customers think about this nanny cam? Online customer reviews are mixed for the D-Link nanny cams, with about half being blissfully happy and half having ongoing app and connectivity problems. People who complained usually had problems with connectivity and with maintaining a solid WIFI connection at home – mainly due to the app they were using. 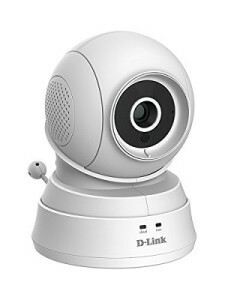 One of the solutions is to make sure that you download the app “mydlink Baby Camera Monitor” from the app store – as there are apparently other apps which can be used with the D-Link cameras, but can cause problems with connectivity. 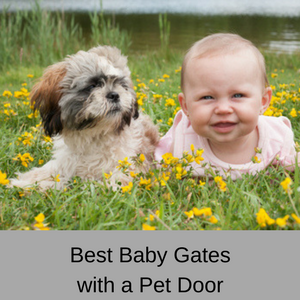 You can see your baby perfectly in the daylight or night time. I would recommend these to every parent. We’ve even purchased a second one because we like the features. Camera and excellent customer service very helpful. Somewhat difficult to set up, but once it was set up I liked it. Keep having trouble staying connected. The camera itself is pretty great…the app (for android) on the other hand is really bad. The D-Link DCS-850L is a nice little baby cam, near to the top of the D-link range. The only real difference between this model and the top of the range model (DCS-855L) is that the DCS-850L does not have an SD card slot. So if you want 2-way communication, in-built lullabies, a temperature sensor, digital zoom and a pan & tilt functionality, but are not bothered about saving your snaps to an SD card, then this is the model for you. 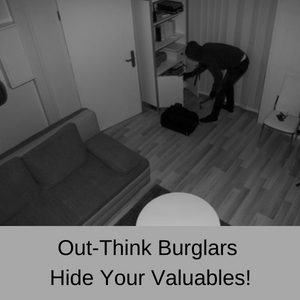 Just be aware that some customers do have problems maintaining connectivity, but many have no problems at all and love this D-link camera. Read my D-Link DCS-800L review here. Read my D-Link DCS-820L review here. Read my D-Link DCS-825 review here.